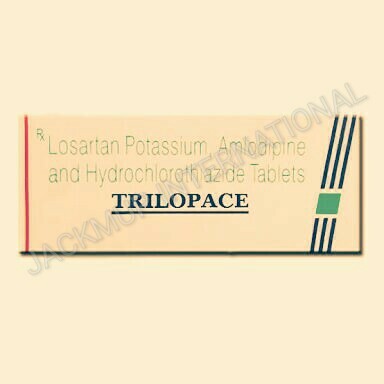 Description:- Losartan is used in the treatment ofincreased blood pressure , heart failure, heart attack and diabetic kidney disease. It lowers the blood pressure and also reduces the workload of the heart. As a result, the heart works more efficiently.